Starbucks Singapore is offering 1-for-1 promotion. This offer is valid from 29 - 31 January 2018 only, 3pm - 5pm daily. Treat yourself to any Venti-sized handcrafted beverage and enjoy another on Starbucks Singapore. Terms and conditions apply. 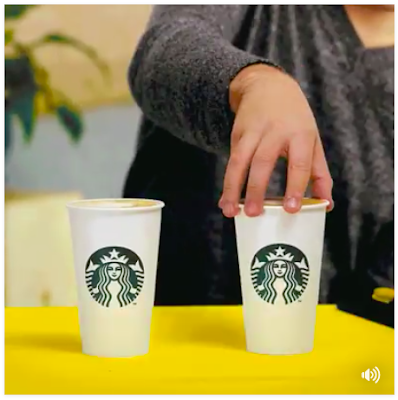 Valid at ALL Starbucks outlets. Completing online surveys earns you points that you can redeem against any of our offers from our vast range of rewards. Choose to redeem your points for cash using PayPal or Amazon Gift Cards; discover new products, buy new and used books, movies, music and games, consumer electronics, toys, watches and much more. 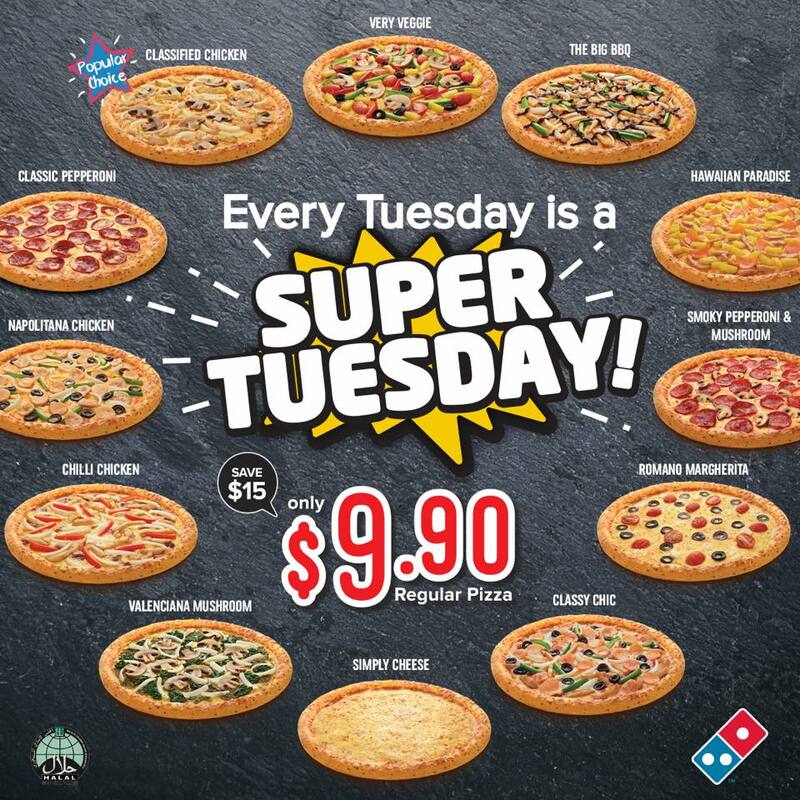 Monday blues is over and let's rejoice with SUPER TUESDAY! With our regular pizza going at only $9.90 (save $15), there's no reason why you want to eat anything else! Terms and conditions apply.